You are here HomeFunnyI can’t believe it. I’m…on sale! I can’t believe it. 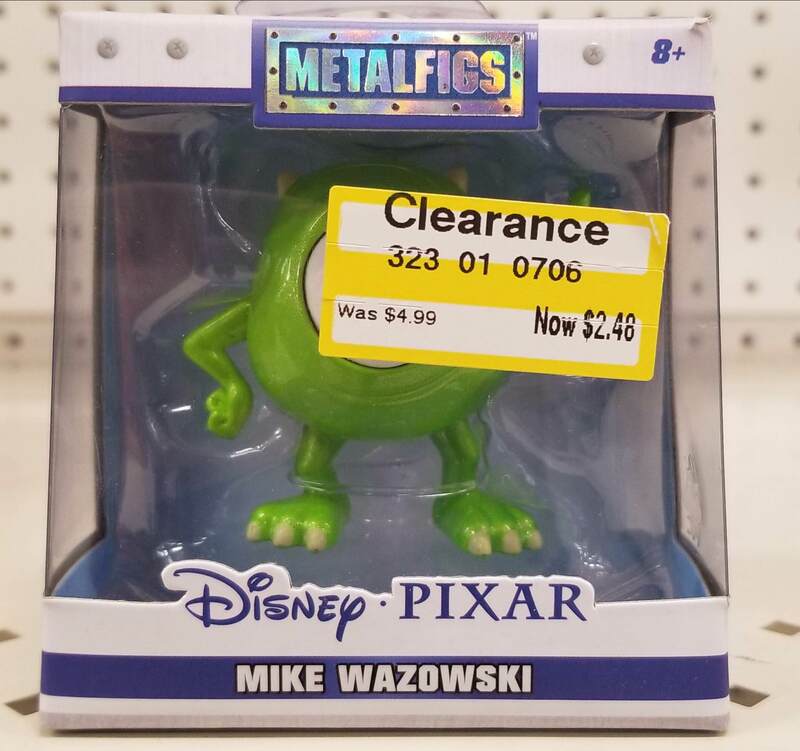 I’m…on sale!